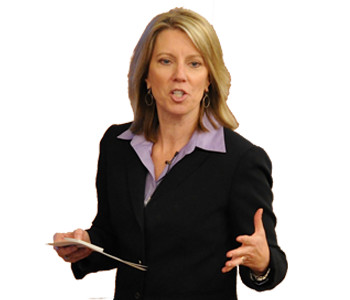 Mary Gannon is a nationally recognized communication strategist. She brings her experience as a reporter and producer at CNN in Atlanta, WGN Television and WBBM Radio in Chicago to Fortune 500 companies. Her highly customized individual coaching sessions, small group trainings and large workshops vastly improve her clients’ communication skills. Carefully crafted communication strategies are the most valuable investments you can make for your company and your career..
"Having gone through various media and presentation training experiences over the past twenty years, Mary Gannon is in a league by herself."